He has lots of dark hair with tinges of light “foils”, like his mum, (her words not mine). A calm, sleepy pose and every now and again he’ll open his right eye, have a look around, see if the left eye will follow, then keep on snoozing. 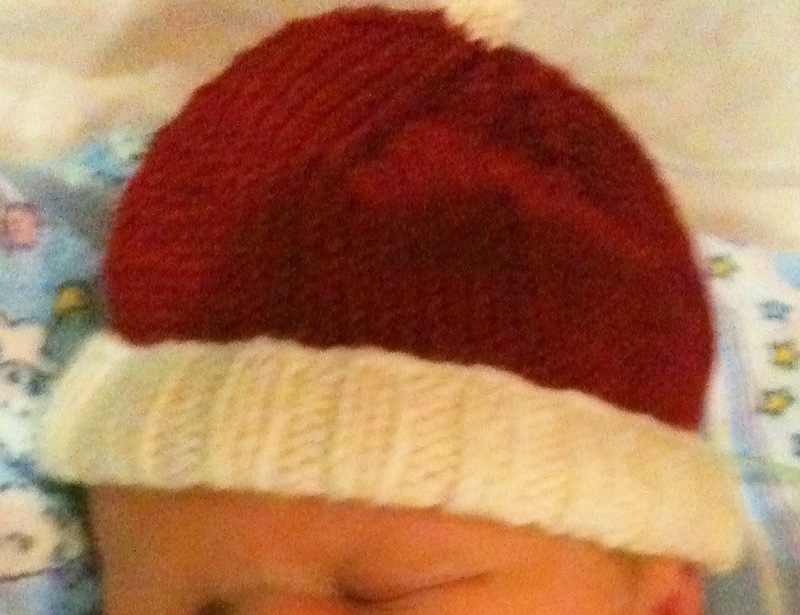 The day he was born I raced home and whipped up a little hat for him. If your viewing this on an average 30cm across screen, the picture is more or less real rize. With a little bit of stretching the hat fits him beautifully. I used some remaining ‘Margarite’ Cream in 80/20% merino/cashmere that you may recall from my New York Delhi Cardigan, double stranded, mixed with a little navy 8ply from the stash. My experience with my cardi is that this cream yarn will stretch, hence the double stranding and not making it too big. 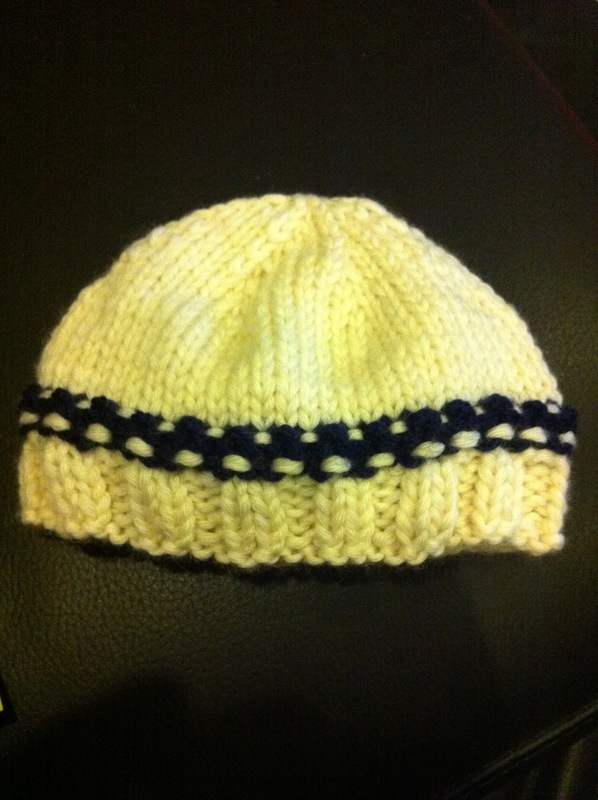 Unlike the hat I made for my first nephew Jakob, now 18 months, which was far too big for him. I just realised that I used the same cream yarn for his hat too! This Margrite does seem to last forever. So now I have two gorgeous nephews to knit for! 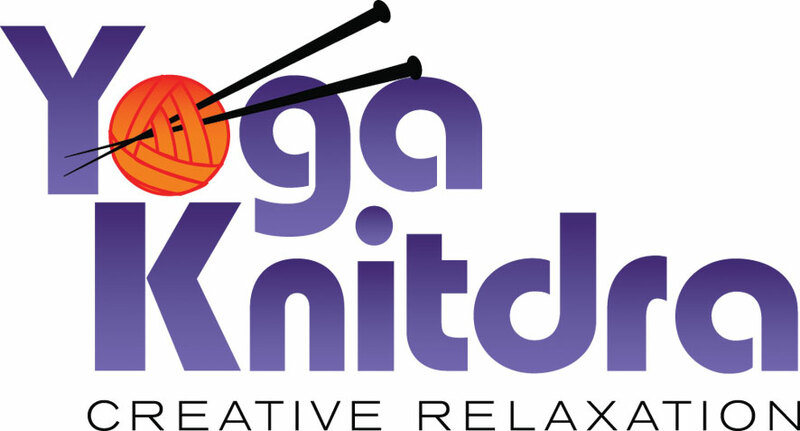 Yay for lovely boys to knit for! How good to have an excuse to be a doting aunt!